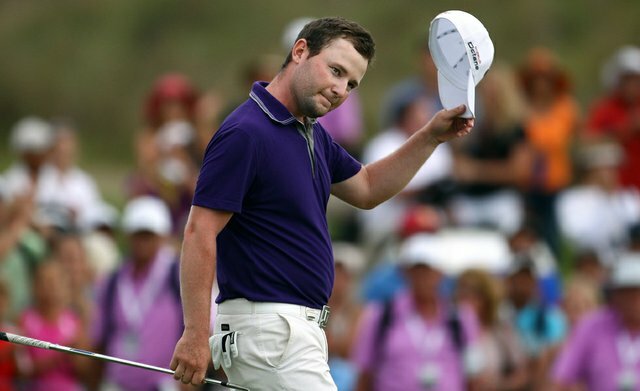 Currently viewing the tag: "Retief Goosen"
They say winning breeds winning, and Branden Grace is proving it’s true. 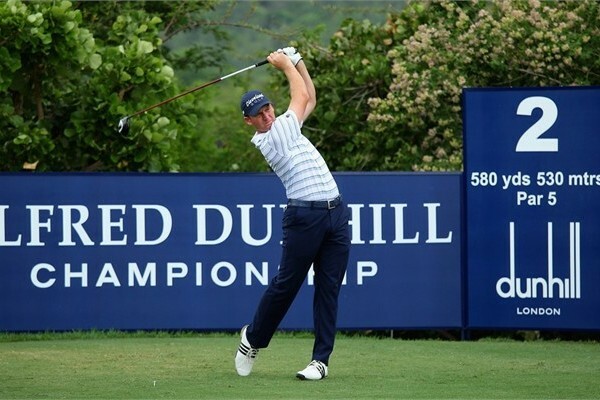 The young South African defeated a pair of his vaunted countrymen to claim the Volvo Golf Champions and open 2012 with back-to-back victories. 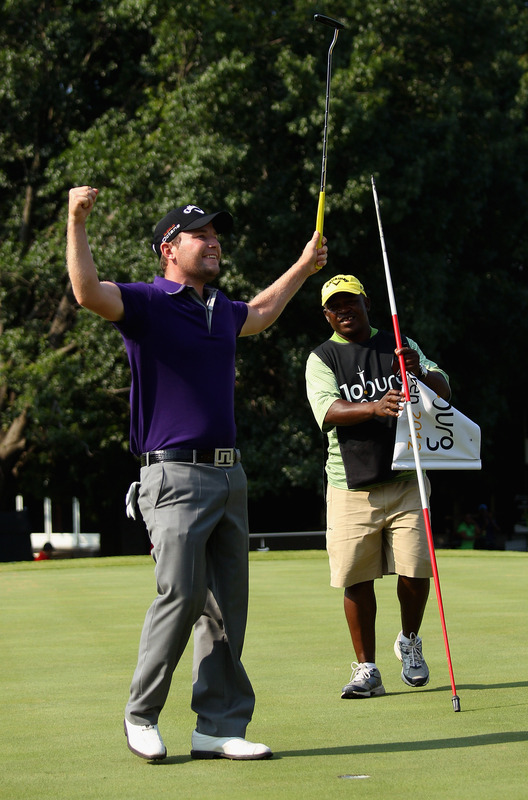 South Africa’s Branden Grace thrilled the home crowd – and himself – with a one-shot victory in the Joburg Open in Johannesburg. It was the 23-year-old’s first career win and earned him €206,050. 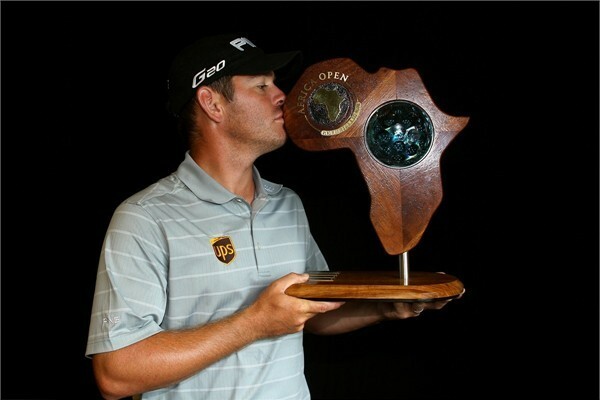 Hennie Otto stumbled but didn’t fall, hanging on for a one-shot victory to win his country’s national championship, the South African Open. The European Tour made a pair of international stops over the weekend, welcoming two first-time winners in Joost Luiten and Garth Mulroy.